Posted a year in review video on Facebook, Twitter and Google+ on New Years Eve. Going to try to shoot more video this year. 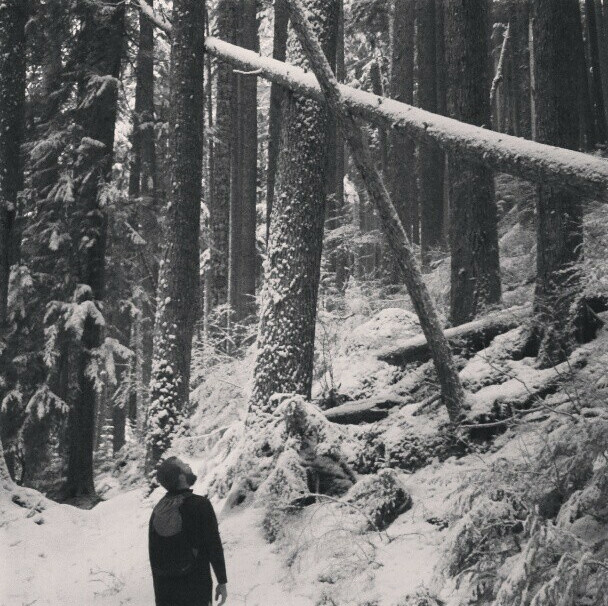 Some friends invited me to hit the trail and break in 2013 right. The last 2 months have been pretty lazy for me; so Im glad they could drag me out. The day was around 36 degrees at the trailhead and damp. Our route led us up into the snow-line for a few miles. Very peaceful indeed. Even followed fresh Cougar tracks for a few miles. 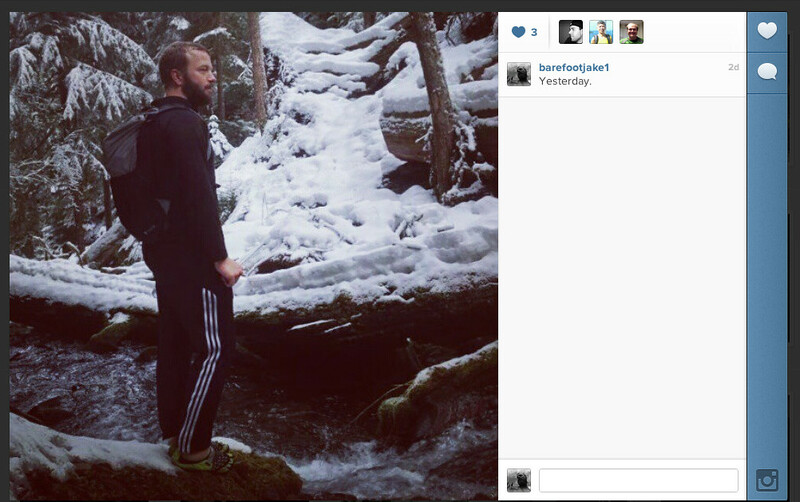 New Years Day Trail Run posted on Instagram. Wearing VFF Seeya and Gossamer Gear Minimalist. Checking out the frozen forest. Original photo posted on Instagram. After 10 miles running in the forest; we decided to detour to a path that ran on the lake front. Rather spur of the moment, but a dip was needed to break in the new year. My Polar Bear Dip originally shared on social media. Originally had planned to do the PNT this year. Since I felt challenging myself by doing a long trail would be the best bet. However after a lot of self reflection; feel the need to knock more routes off my bucket list here in the ONP. 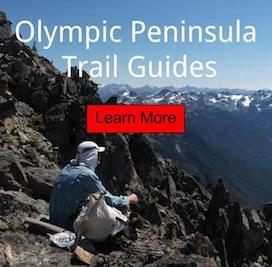 Since I have done most of the trail systems here in the Olympic National Park. Felt it in my heart to work on my off trial and high alpine traverse list. This will be a perfect test of map and compass skills. Off trail is perfect way to get away from other backpackers and see areas that very few men have even walked. I will be following only game trails and landmarks on my summer journeys. As always; will be telling someone my route and prepared for heavy bushwhacking via compass. This practice should always be used when traveling away from trails. I have spend the last few days studying topos and satellite images. Will continue to plan routes through the spring. Plan to trek through areas like the Skyline, Six Ridge, La Crosse Basin, Muncaster Basin, Crystal Lake and ONP Coast. Going where my heart tells me to areas such as Mt. Olympus and the Bailey Range. One could spend a life time exploring these areas. Crossing the Blue Glacier of Mount Olympus in 2012 wearing Vibram Five Fingers and Gossamer Gear Gorilla. Crossing the Bailey Range solo in 2012. Wearing VFF, Luna Sandals and using Gossamer Gear UL Kit. Make sure you suscribe to my blog on the top right of this window. Get up to the minute updates via social media as well. So dont forget to 'like' and 'follow' me. Looks to be a strong year; I look forward to sharing my adventures with you all. All who donated to replace my stollen camera. My readers; you keep me motivated. Disclaimer/Comments: One should train their feet for some time for this type of trail conditions. Biking, Hiking or Backpacking in Minimalist Footwear takes strong feet. Since as we aged wearing shoes have lots most of our natural foot muscle. Give you body time to adjust to this type of Footwear before attempting anything you see on this Site.